Police identified the man who died in the shooting as Anurag, while the student was identified as Sahil. Police said two separate police districts will be investigating the case. 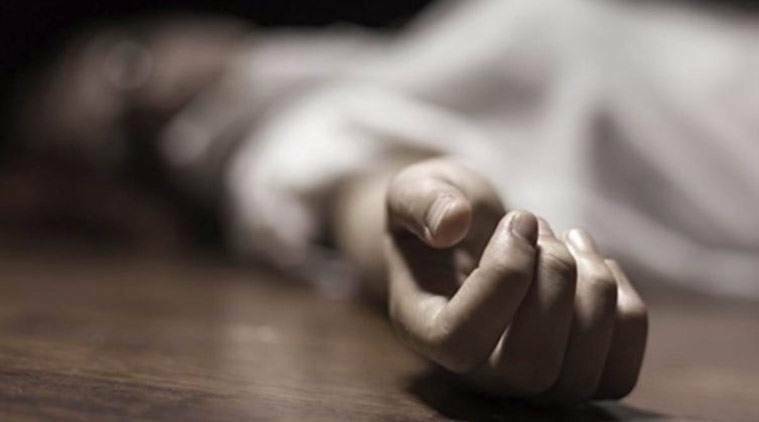 A 25-year-old man died after he sustained gunshot injuries in south Delhi’s Ambedkar Nagar Friday. When his friends took the body to his relatives’ house in Bharat Nagar, the man’s younger brother allegedly stabbed one of them, a Class XI student, to death. Police said the dead man’s younger brother was enraged and thought the student was behind the death. Police identified the man who died in the shooting as Anurag, while the student was identified as Sahil. Police said two separate police districts will be investigating the case. The northwest district has conducted Sahil’s post-mortem, while the south district police is trying to ascertain the circumstances that led to Anurag’s death. Police said on the day of the incident, Anurag met his friends, Jimmy and Sahil at Ambedkar Nagar. Later, Jimmy called up Anurag’s family informing them that he had allegedly shot himself and died of his wounds. “Jimmy and Sahil took him in a WagonR to a local hospital, where doctors declared him brought dead,” said a senior police officer. When they took Anurag’s body to his aunt’s house in Sangam Park, his younger brother confronted them. “Anurag’s friends could not explain the reason behind his death, and his brother stabbed Sahil to death,” said a police officer. Police also claimed that instead of reporting Anurag’s death to them, his friends took his body straight to his relative’s house.